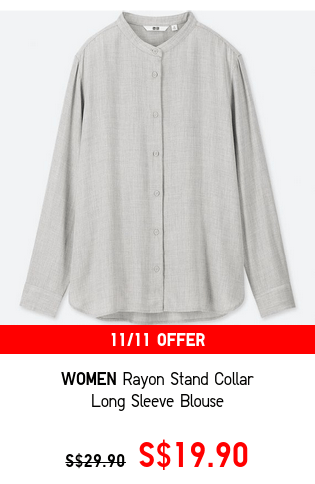 Home > Fashion > [UNIQLO Singapore] Hurry! 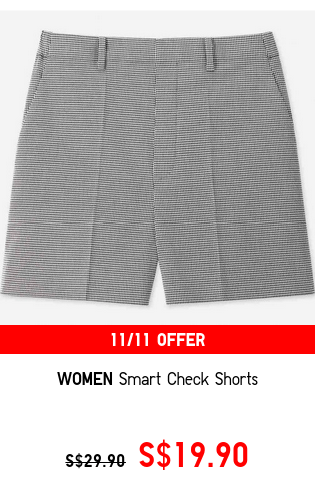 Few hours left for these 11/11 deals! 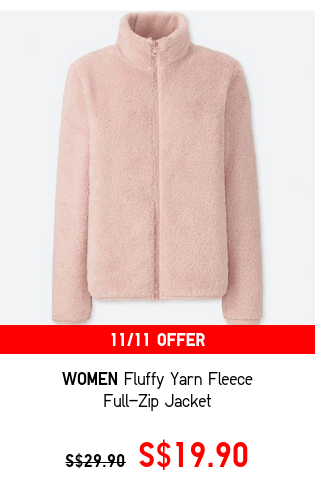 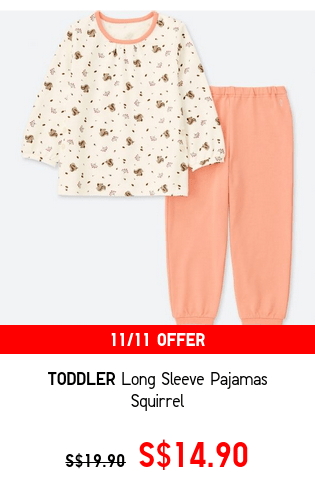 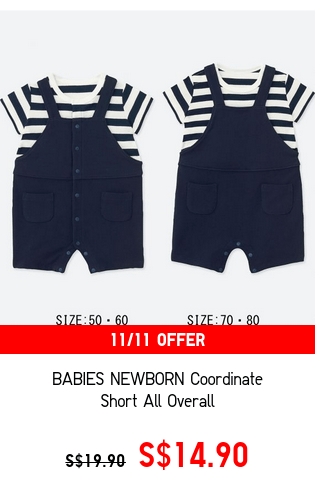 [UNIQLO Singapore] Hurry! 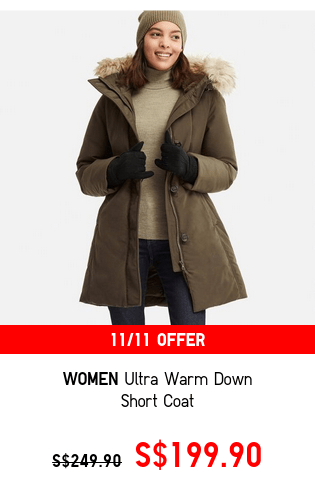 Few hours left for these 11/11 deals!